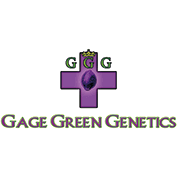 Gage Green Seeds is no ordinary breeding collective. Originally based in Oakland, California, the Gage Green Group are a small network of connoisseur breeders who seek the very finest herbal medication from around the world. Since the group officially started in 2010, it has seen significant expansion and now runs its headquarters from Amsterdam while conducting research on their newest findings from across the globe. Essentially, this group of herbalists sources and proliferates the finest cannabis strains from around the world. Then, they will use natural breeding techniques to advance these strains and claim every ounce of potential from each variety. Gage Green Seeds research focuses on advancing absolute natural farming of medical cannabis. They combine modern research and technology with simple, organic cultivation methods, ensuring that mother earth isn’t harmed in any way. Through the promotion of holistic medicine and natural healing, Gage Green Seeds want to offer everyone the best possible strains for their ailment – they intend to “help heal the entire planet”. As you would expect with a breeding collective so keen on promoting the holistic properties of herbal cannabis, many of Gage Green Seeds extensive library of strains have a High-CBD content. Their Fortune Teller strain is built to help medical conditions such as Insomnia and Muscle Pain, while their Daybreaker and Transformer strains are both uplifting and can benefit people who suffer with Anxiety or Depression.  Gage Green Seeds only stock Regular seeds and do not hold any feminised or autoflowering varieties. However, the quality of their regular strains are of such a high standard, you will want to give them a try. Gage Green are unique in their absolute desire to put the health and welfare of the earth before anything. From their cultivation techniques to their intense research, everything is undertaken with the wellbeing of the surrounding nature of paramount importance.